Friday, 14 December 2018, 8:45a.m. 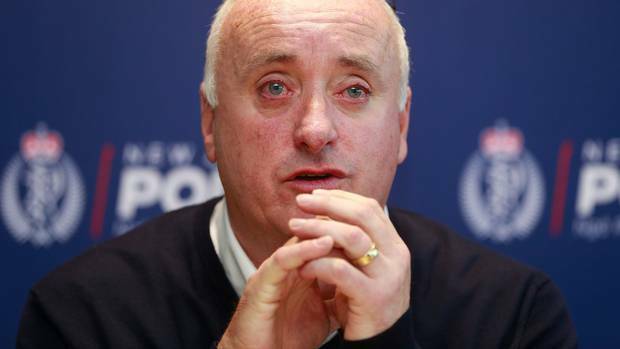 A leading lawyer says ongoing breaches and publication of the name of the Grace Millane murder accused, is putting the rial at risk of not going ahead at all. Bar Association vice-president Jonathan Eaton QC said even if his name's been published and it seems the horse has bolted, it doesn't mean we shouldn't try lock it up again. "The name is out there in breach of court orders but in terms of upholding the rule of law, what we are concerned about is we should be doing everything we can to lock the horse back up again, and make sure people understand and respect the rule of law." He said past breaches of name suppression are not excuses for any more, and there's still just as much chance of a prosecution over it. The latest example of a breach occurred when Google sent its "what's trending in New Zealand" mass email to New Zealand subscribers naming the accused. Eaton told Mike Hosking no judge in New Zealand has ever pulled the pin on a case over suppression breaches, but there is a limit - and the boundaries are being pushed in this case. "We will reach a stage where the court will say, 'I can no longer assure this man his fundamental right to a fair trial and the only reality is to stay the case' and we will get there." "Just because it has been breached inappropriately is not an excuse for continual breaches and continual breaches, in our view, are going to put this trial at risk." He said looking up the man's name is not a breach of suppression in itself but sharing it is. "Joe Bloggs looking up the name is not a breach of the suppression order, the breach of the suppression order is whoever publishes or shares the information, simply looking it up isn't a breach." Eaton said name suppression is increasingly becoming an issue with high profile cases. "We seem to have a response in relation to these high profile cases, which suggest the rules can go out the window because the public interest is so great and then we have people creating the interest, searching it up, learning about the person and the media is then tempted to release more information about the person out there and it's all undermining fair trial rights." While we haven't had a case completely abandoned because of name suppression breaches, Eaton said it's only a matter of time. "Every time a case like this passes and the boundaries which are set by the media and by the social media commentators and the general public are stretched further and further and that becomes the new boundary." He said we have to focus on the fundamental right to a fair trial and not breach suppressions. A spokeswoman for the Solicitor-General's office said it prosecutes contempt of court but in cases of name suppression breaches the police would prosecute. A police spokesperson said police are "continuing to monitor the situation regarding breaches of suppression orders in New Zealand". "At this stage, we are not aware of anyone being charged in relation to a breach of suppression order," they said. "Police have the ability to charge a person for breaching a suppression order, provided there is sufficient evidence to do so." 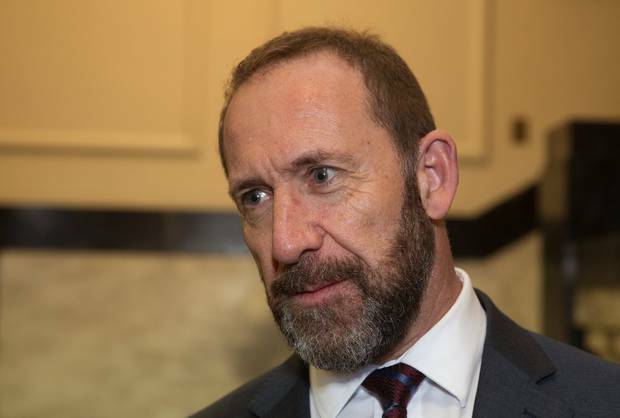 Commenting on the Google mishap, Justice Minister Andrew Little told the Herald if the email was traced to any of its New Zealand infrastructure the Silicon Valley-based company could be prosecuted. "Google has staff in New Zealand, I know because I've got Christmas cards from them," Little said. A Google spokesperson said the company didn't know about Judge Thomas' suppression order. But they said the tech giant would comply with any court order it was made aware of. Justice Minister Andrew Little said if the original breach to the British press was traced to someone who was in New Zealand at the time then they can be prosecuted. "I'm not quite sure how much time the police want to expend trying to track who that might be," he said. "Certainly, technically, there is somebody in New Zealand who is responsible for breaching the suppression orders who could be called to account if there is a willingness to do so. "There are plenty of people who have said, 'well this is the internet' ... but we still have to defend the basic principles of our justice system," he added, listing the presumption of innocence and the right to a fair trial. Earlier in the week, Prime Minister Jacinda Ardern acknowledged the online environment had evolved since Parliament last looked at suppression laws, but said there were no plans to review them. But National MP Nick Smith labelled the suppression system "nonsense" yesterday at Parliament's justice select committee, while also mentioning the Google breach. "The 20-day suppression order appeal mechanism is not just. Are you reconsidering [changing it] or is the Justice Ministry pretty sure there isn't a problem?" Smith asked the heads of the Justice Ministry. "It's much better for the defendant to have their name disclosed a significant period after an awful tragedy, such as in the Millane case." 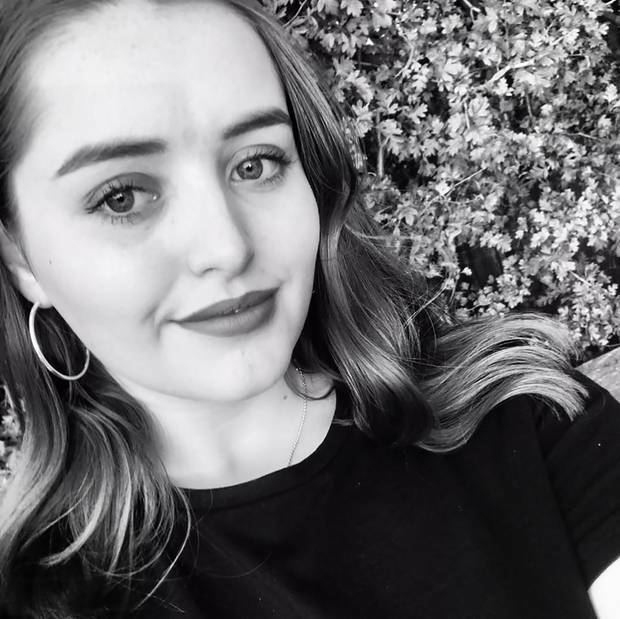 Millane was murdered on the weekend of her 22nd birthday, just a day after she arrived in Auckland as part of a one-year solo OE. She had landed in New Zealand 10 days earlier and had been travelling around the North Island before settling in Auckland for a visit. Her body has been returned to her family and they are in the process of taking her home to Essex in England. Yesterday, police also found a shovel in central West Auckland which they believe is important to their case. Detective Inspector Scott Beard said the tool was recovered by detectives as a result of the continued examination of CCTV footage. Judge Thomas remanded the accused in custody without plea to the High Court, which told the Herald yesterday the man will now appear on January 16.